Cincinnati may not be a southern city, but we definitely have an appreciation for tasty fried chicken. This classic dish is a specialty at a few local restaurants and each one has its own loyal following. 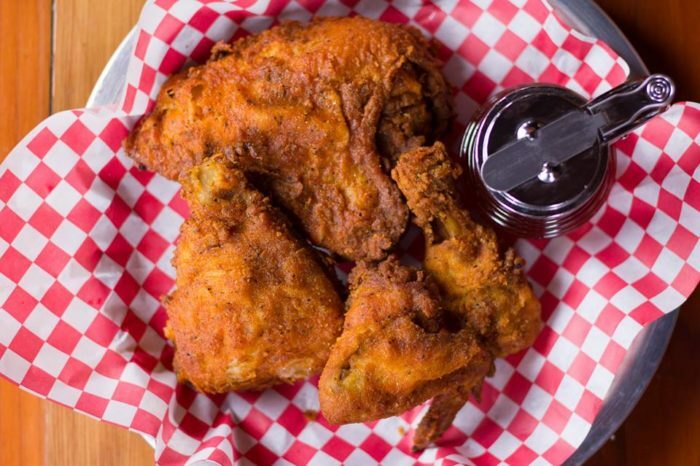 We love all of these places, but there is one must-try eatery in Over-the-Rhine that serves up some of the best fried chicken and comfort food in the Queen City. 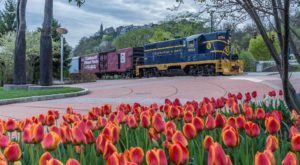 The Eagle has definitely become a local legend and for good reason. 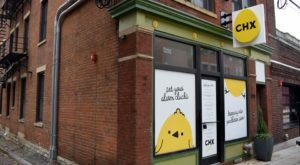 The fried chicken and other mouthwatering menu items at this Cincinnati restaurant will make you a lifelong customer. 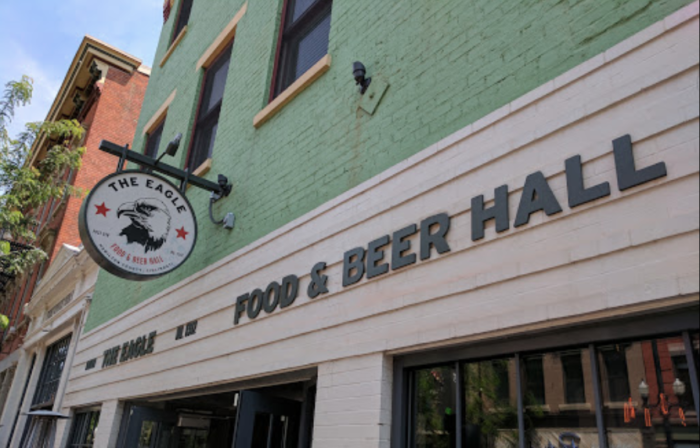 The Eagle is a welcoming and lively food and beer hall, located on Vine Street in the heart of OTR. 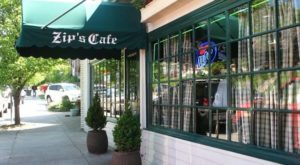 It's now a favorite and a must-try in a neighborhood that is filled with a variety of incredible restaurants. The scene inside The Eagle is upbeat and inviting and you'll often hear Blues playing in the background. If you've never been inside before, your eyes will also enjoy a feast as they dart around the restaurant, checking out the delightful and unique decor. 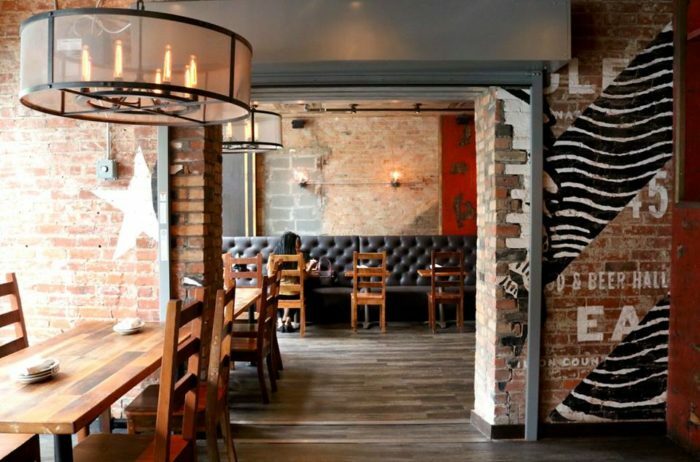 The bar area is a great gathering spot within the restaurant and even perfect for enjoying your meal. The restaurant expanded over the summer and now includes even more seating for hungry and eager customers. 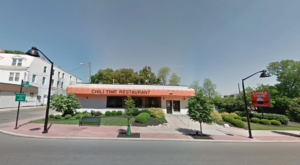 The restaurant does accept a limited number of reservations, which you can make here, but walk-ins are always welcome and it's definitely worth the wait. The reason the wait is always worth it? The food. Everything on The Eagle's menu is unbelievable, but you have to try the fried chicken, especially on your first visit. The cage-free, all natural chicken is brined and dredged and then dropped into custom-made fryers. It's perfectly crispy, juicy, has the right amount of kick, and is served with the house-made hot honey. When you're looking over the menu with friends or family, your best bet is for each person to choose a main dish and then share a number of the mouthwatering sides. 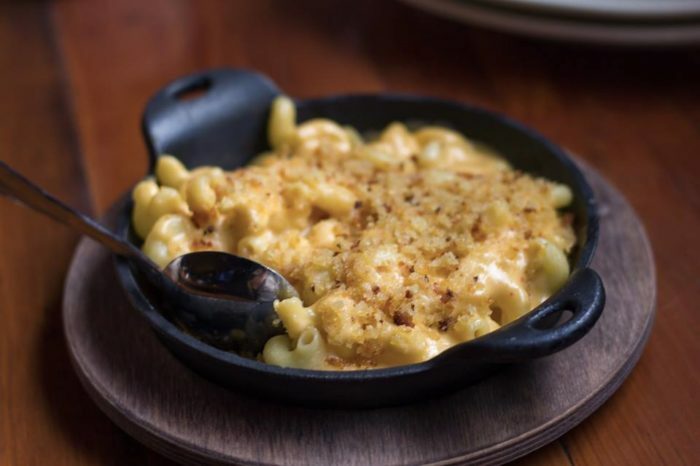 The mac and cheese is made with five kinds of cheese and topped with garlic breadcrumbs; it's the perfect accompaniment to the chicken. 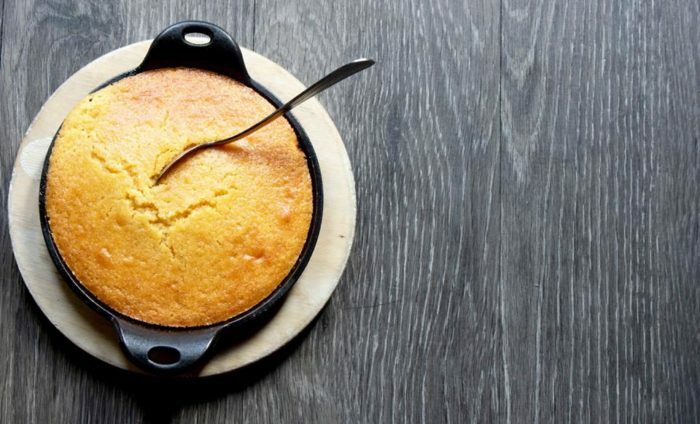 Another menu favorite is the spoonbread served in an iron skillet. It's hot, fresh, melts in your mouth, and is served with sweet maple butter. After you've tried the fried chicken and you return for another visit - which you definitely will - branch out and try something new because you can't go wrong. 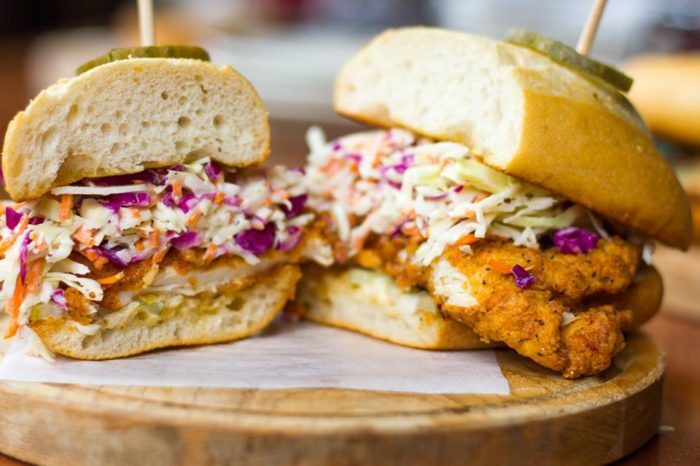 The Fried Chicken Sandwich, shown below, is flavorful, and the Grilled Cheese, Salads, and Shrimp Po'boy are also popular. 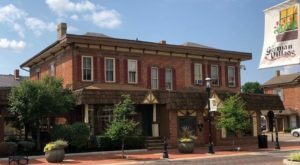 The classics at The Eagle are all wonderful, but there are also many surprises. If you're really hungry, begin your meal with a starter and try the Brown Sugar Bacon. 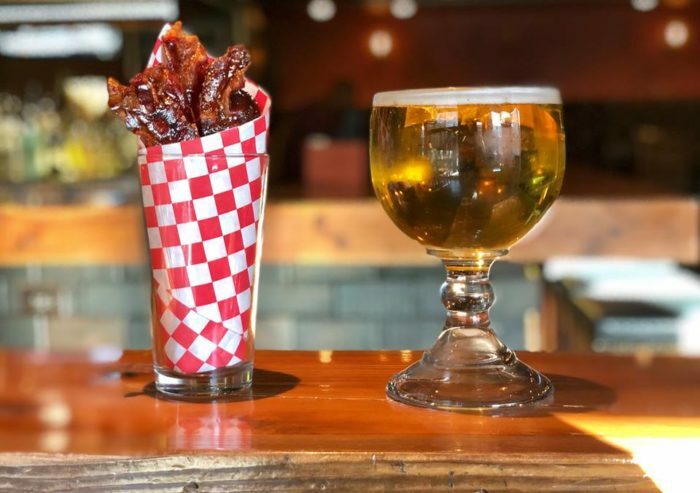 Where else can you get bacon as an appetizer? And wash it all down with one of over 100 craft beers or a homemade cocktail. 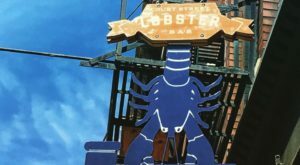 The round sign of The Eagle that hangs above Vine Street is now a fixture in OTR and the food at this unforgettable restaurant is definitely a fixture in our city's food scene. When that craving for fried chicken or comfort food in general hits, head to this dining destination in the heart of Cincinnati. 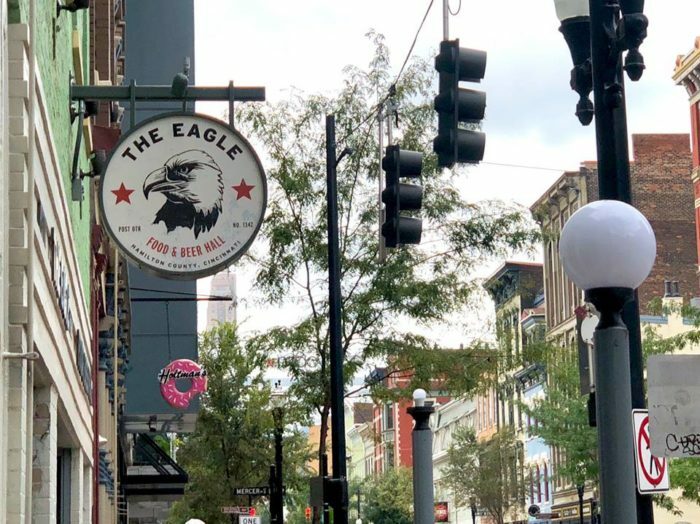 The Eagle in OTR is always at the top of a recommendations list of restaurants to try in Cincinnati. If you have yet to try their fried chicken, head there soon and prepare to become a lifelong customer. 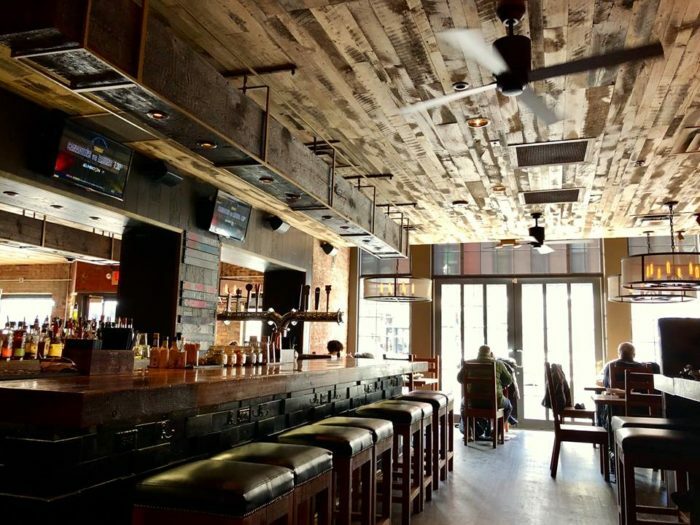 Have you eaten at The Eagle and is it your favorite fried chicken spot in the city? If not, what is? Let us know in the comments! The Eagle is located at 1342 Vine St., Cincinnati, OH 45202. For more information, visit its website here and follow along on Facebook here. 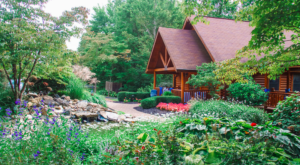 The restaurant is open Tuesday – Sunday from 11 a.m. to 12 a.m. and is closed on Monday. 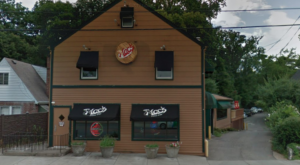 And for another legendary fried chicken restaurant located on the west side of Cincinnati, check out our previous article here.